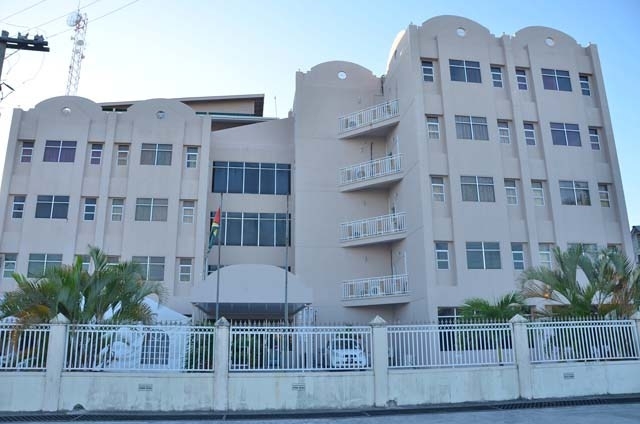 Georgetown, Tuesday, March 22, 2016: The Guyana Revenue Authority has uncovered a revenue leakage racket at its branch at the Cheddi Jagan International Airport Timehri involving several customs officers who are being investigated for their role in a scheme to defraud the Authority of millions of state revenues. 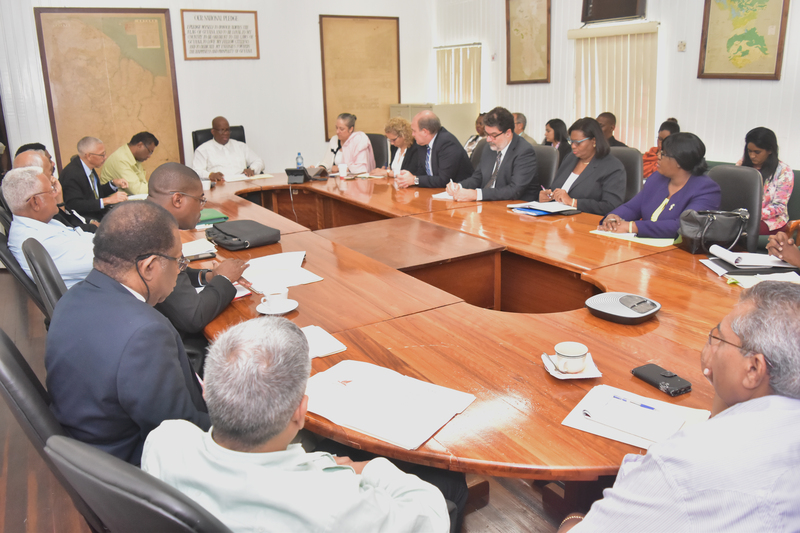 Investigations into the scheme are ongoing since the matter appears to date back several years and is linked to a select group of importers who appeared to have been allowed to clear goods without paying the correct or prescribed amount of duties. 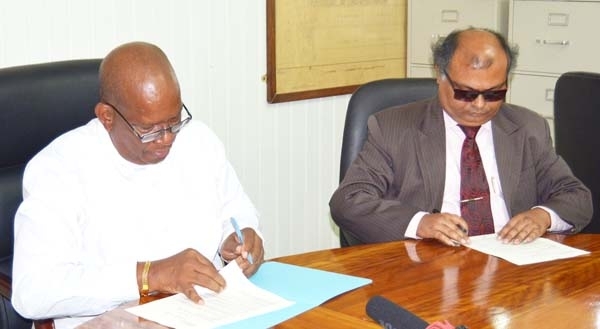 This discovery is part of Management’s efforts to break the back of corruption that has plagued Guyana and to ensure that the prescribed government revenues are collected. As a consequence, management is taking a serious view of the matter and intends to pursue serious disciplinary action against those involved in the racket. 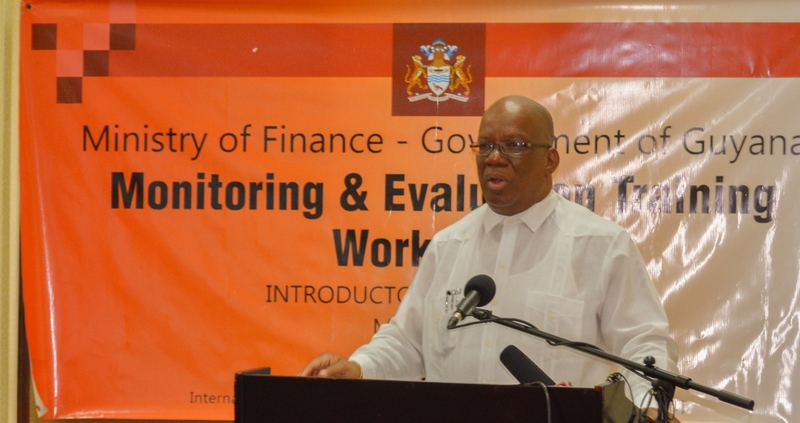 When asked, the Chairman of the GRA said the matter should be dealt with to the fullest extent of the law.